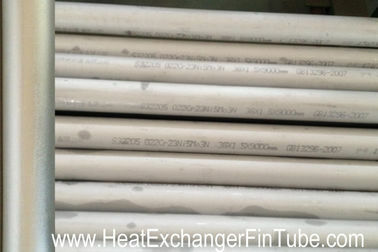 0.5mm to 8mm Thin wall Seamless Stainless Steel Tube / tubing , ASME SA213 TP316 / 316L. 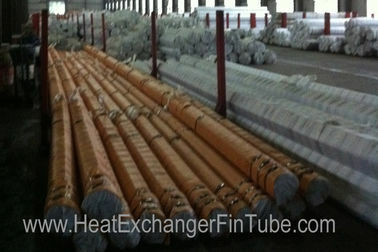 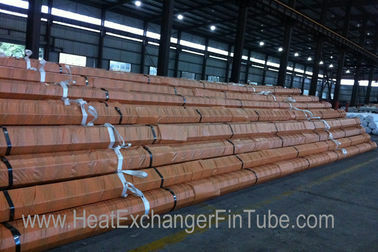 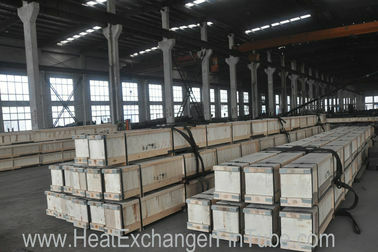 Heat Exchanger Seamless Stainless Steel Tube OF ASME SA213 TP316 / 316L. 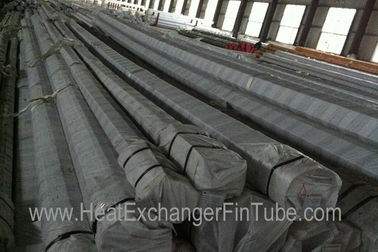 Pickled / Bright Annealed Stainless Steel Seamless Tube , ASME SA213 TP316 / 316L.